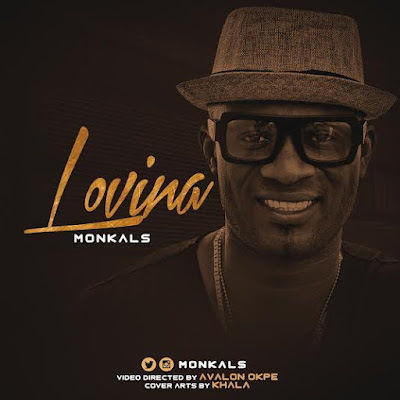 Comedian and musician, Monkals don release the video for him single wey him call Lovina. Na Avalon Okpe direct the video. Make una watch and enjoy and let us know wetin una think.